There is an unexpected pleasure in looking at the translation of my words into a language I do not speak. I suppose it satisfies some primal need to communicate widely. Yet it humbles and terrifies me to think that my work will be read by thousands of intelligent people from an ancient and complex culture – the mythical orient of my childhood and the economic giant of the 21st century – which I hold in great respect. I thank you for reading this book, and I hope that the simple idea in it will be useful to you. As I say in Chapter One, useful ideas promote growth and prosperity, however prosaic they are, so long as they are widely shared. 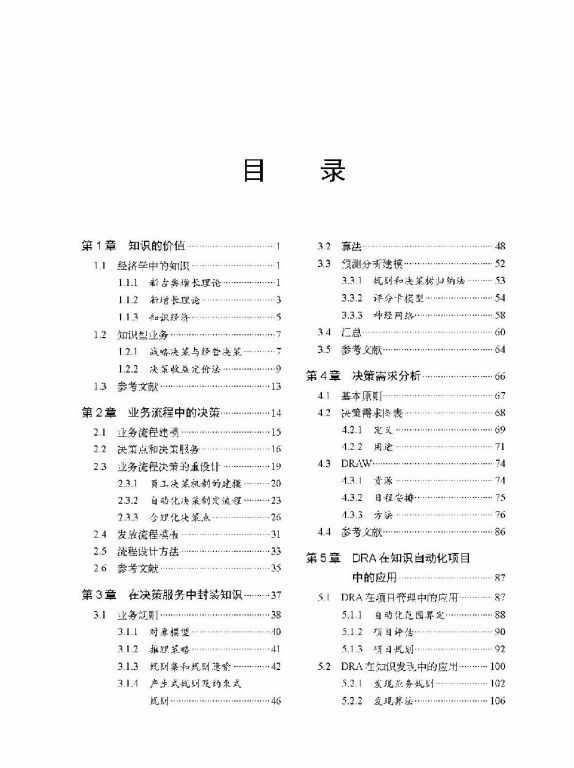 It was Fei-Yue Wang, Professor and Director of The State Key Laboratory of Management and Control for Complex Systems, Institute of Automation, Chinese Academy of Sciences, Beijing , who decided to translate this book into Chinese. 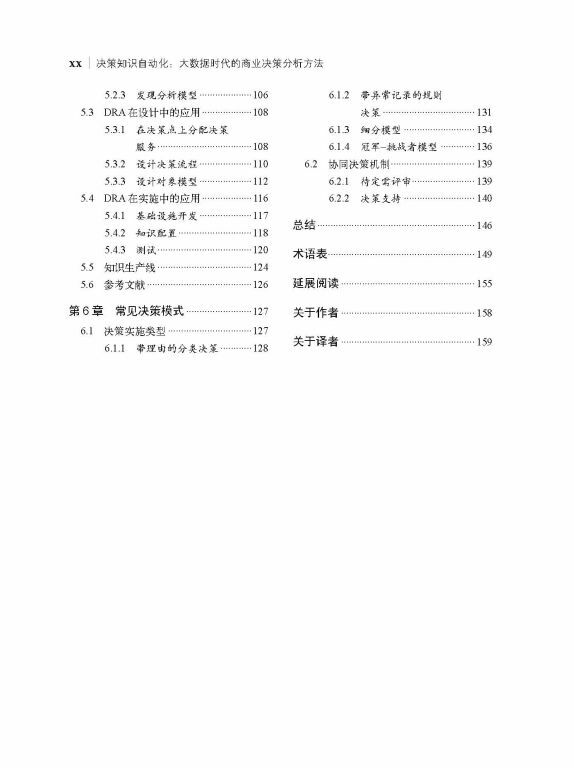 My heartfelt gratitude to him and his students: Xiao Wang, Xinhu Zheng, Yilun Lin, Tianxiang Bai, and Jie Wang. They have done an excellent job with difficult material. 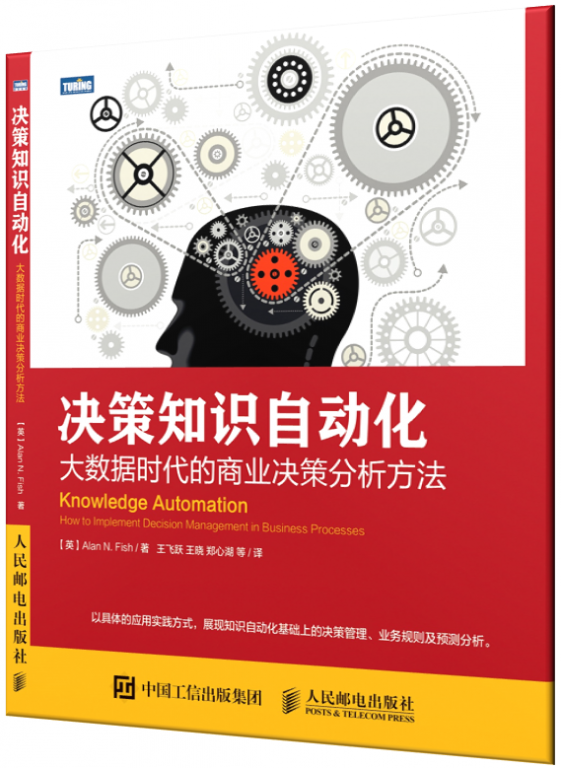 My colleague Jeremy Chen (Senior Manager, Technical Product Management, FICO), who is a native Chinese speaker and an expert in the field, tells me that “the translation really impresses me with its fidelity and conciseness”.